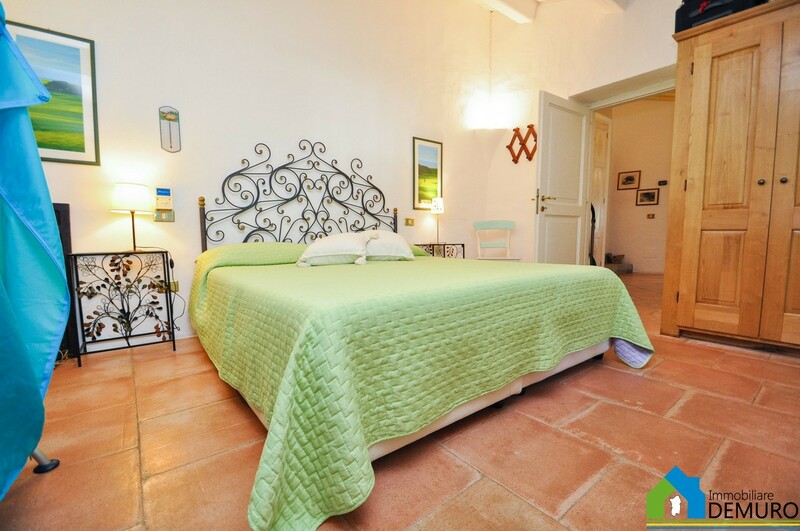 The Stazzo Country houses for sale sardinia, is located in the rural district known as Patron of Corru, here from its hilltop perch you can admire sublime views on the Gulf of Cugnana and Porto Rotondo. 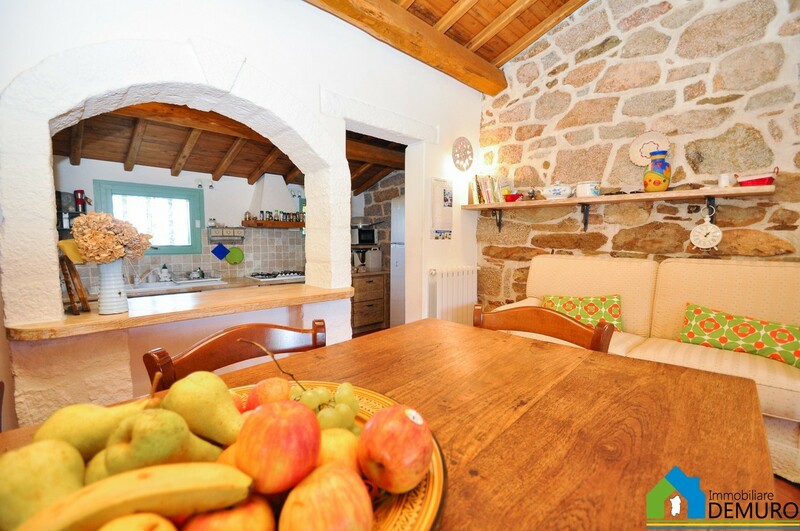 Patron di Corru is a hamlet located between Olbia and San Pantaleo, two roads allow easy access to and from the two mentioned locations as well as Porto Rotondo (8.5 km) and La Marina di Portisco (8 km). The Stazzo is embraced by a 1.8 plot of land, it consists of two dwellings, a villa and annex, closely located from each other. The villa is developed on two connected levels made of a refined living room, a slick, modern kitchen, en-suite bedroom and walk-in closet. 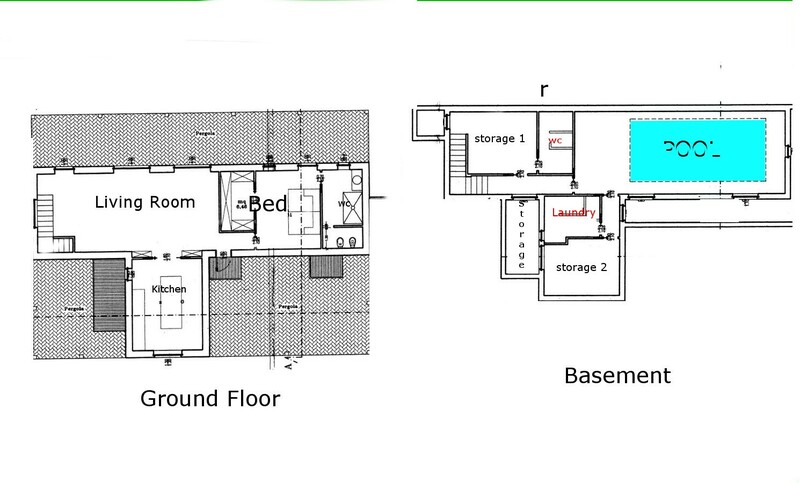 In the basement there is an expansive open space which has been converted in the pool area, adjacent there are two bedrooms, a washroom with a bathroom. 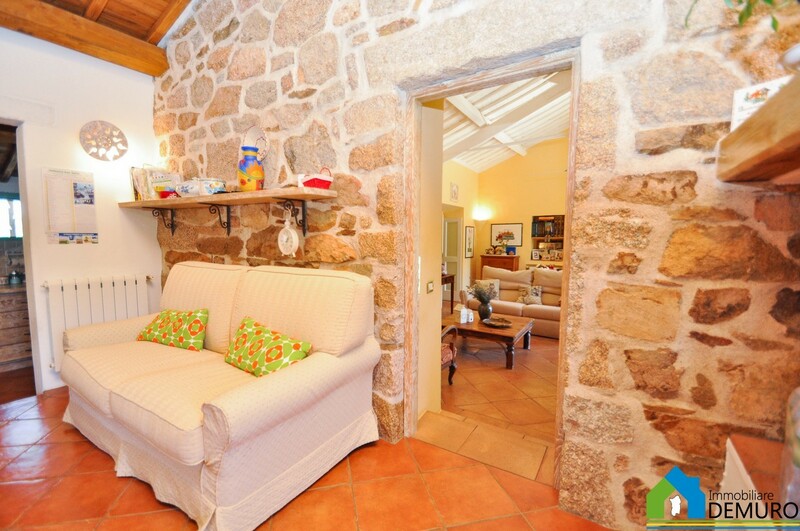 The outbuilding (registered as storage place) offers a spacious living room a bedroom and bathroom. The district of Patron di Carru is made of attractive Sardinian villas inspired in style by the traditional stazzu, the traditional stone cottage: the whole area spread over a 60-hectare park that offers unrivaled tranquility and privacy in addition to the priceless sea view which make this Stazzo for sale in Sardinia an opportunity to seize. For those who need additional living space there is the possibility to extend the both buildings (see law 11/03/July 2017 valid up June 2019). If you wish to build an outdoor swimming pool there is not any limitations upon the necessary building permission being granted. For more info on the buying process in Italy see this link.